Stories, hors d’oeuvres, and afternoon cocktails at a private garden. 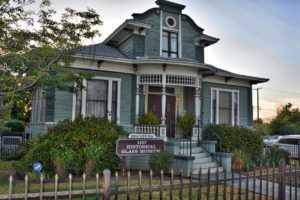 What do we really know about the movers and shakers of Redlands’ past? 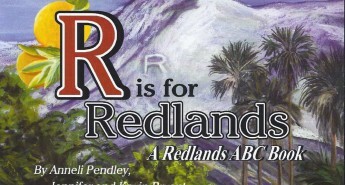 You might be surprised to hear the truth about Redlanders of long ago, as told by Council Member Toni Momberger, an aficionado of Redlands history. 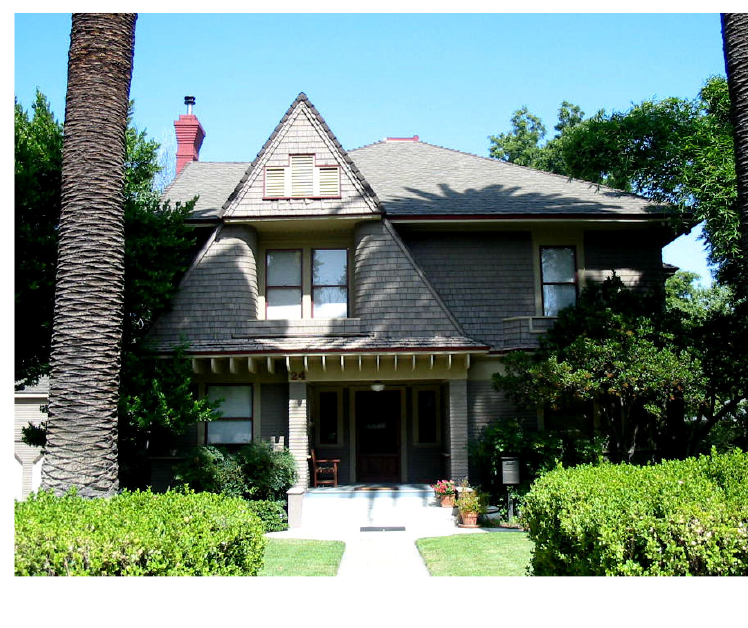 She will illuminate the lives of folks who made their names in Redlands, as guests enjoy the lovely garden of Chris and Christina Christopherson at their historic home on W Palm Avenue. Mix in delicious hors d’oeuvres, good wine, and a signature cocktail, and you will have the recipe for an amazing and relaxing afternoon. 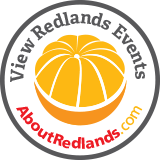 And you’ll be in-the-know about Redlands’ past.